Landmark is a full-service real estate brokerage and development firm located in Northeastern Ohio within minutes of Pennsylvania. Landmark's representatives have over one hundred years of combined experience providing commercial real estate services in 40 different states. At Landmark, we have the credentials to fully understand the needs and goals of our clients and to develop the most effective strategy to meet those needs and goals. 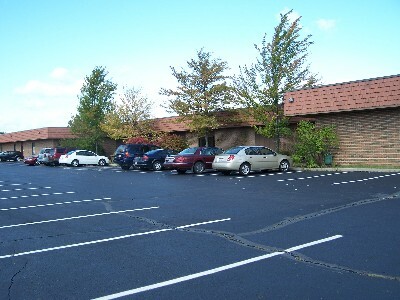 Landmark offers an extensive range of services, including development and entitlement services for undeveloped and underdeveloped land, program development for regional and national companies, and commercial brokerage services representing landlords and tenants in the leasing, and purchasers and sellers in the acquisition and sale, of offices, retail properties, multifamily properties, hospitality facilities, warehouses, and industrial facilities. Let us show you how Landmark can make a difference in helping you to achieve your real estate goals. Landmark will approach every assignment with the same commitment as if it were our own project.